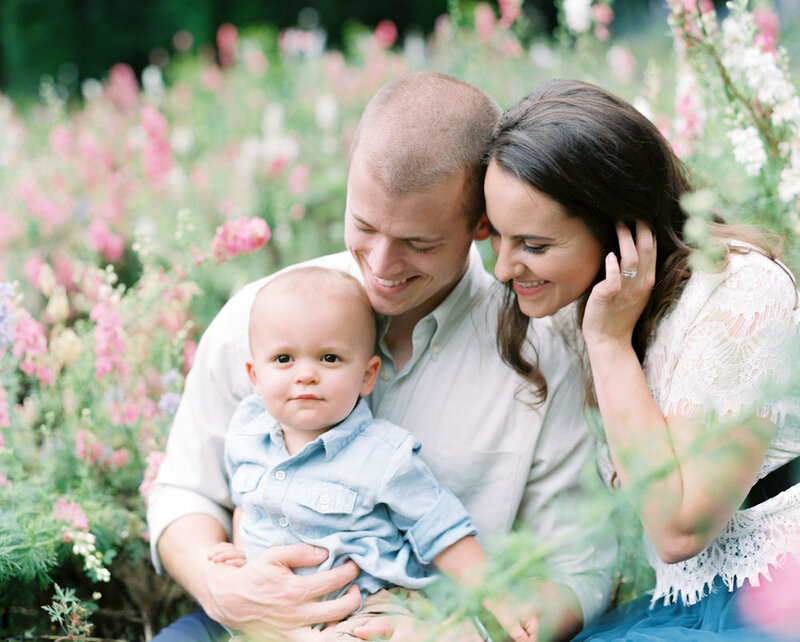 This happy family session happened in the heart of Lynchburg at Irvington Spring Farm and though I might be biased, I’m in flower heaven. 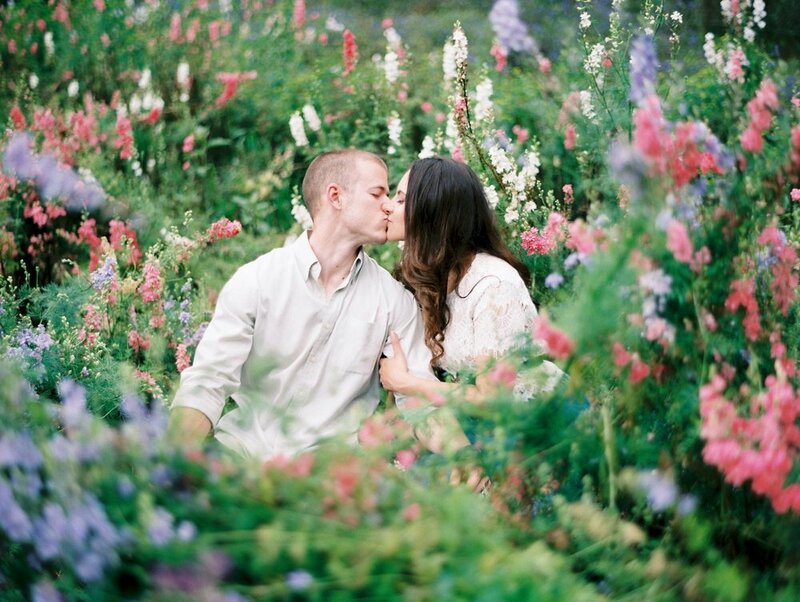 Megan’s vision for this session was bright, joyful, and a field of flowers and I’d say she makes her dreams come true. 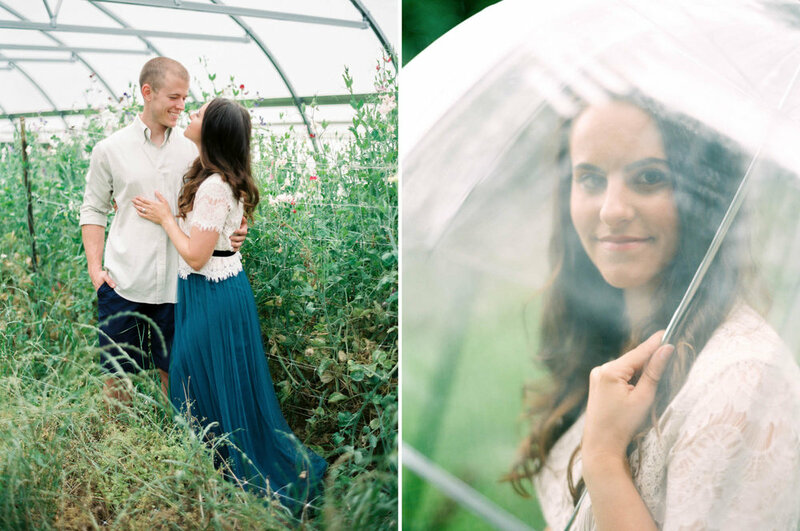 Although it rained for the first part of the session, it allowed us to capture some great moments in the greenhouse on-site and when the sun came out in full force – the field of flowers was everything that we needed.